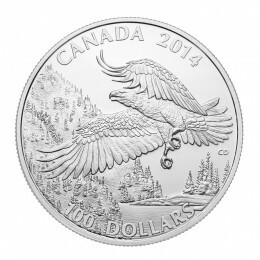 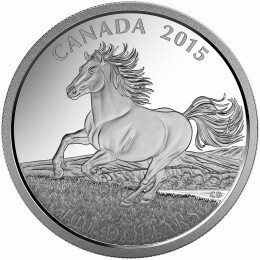 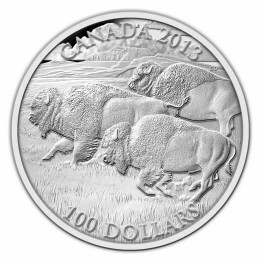 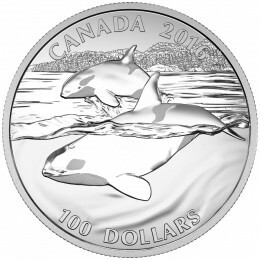 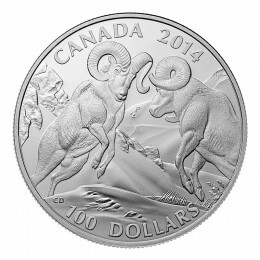 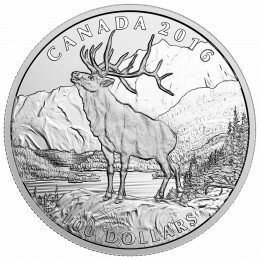 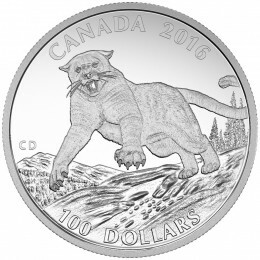 Issued by the Royal Canadian Mint, Shop the $100 for $100 Collector Series of commemorative 99.99% fine silver coins beginning from 2013. 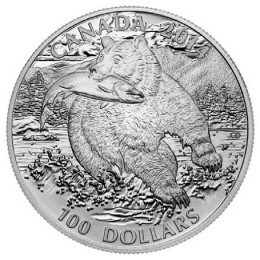 Struck with matte proof finish and made from fine silver, weighing 31.83 g, all $100 for $100 Face Value Collection Coins are encapsulated in a custom wildlife graphic box. 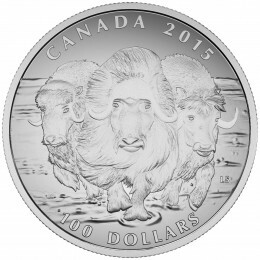 Iconic land and sea wildlife such as bison, muskox, elk, orca, grizzly bear, and more!